Vocalist, Vocalist - Bass, Vocalist - Baritone, Vocalist - Tenor, Acoustic Guitar, Drums, Banjo, Mandolin, Fiddle, Upright bass. Played bluegrass for 40 years. Fair bit of success. Play mandolin and sang temor. Current band I am performing on guitar, singing lead, tenor and baritone as needed. 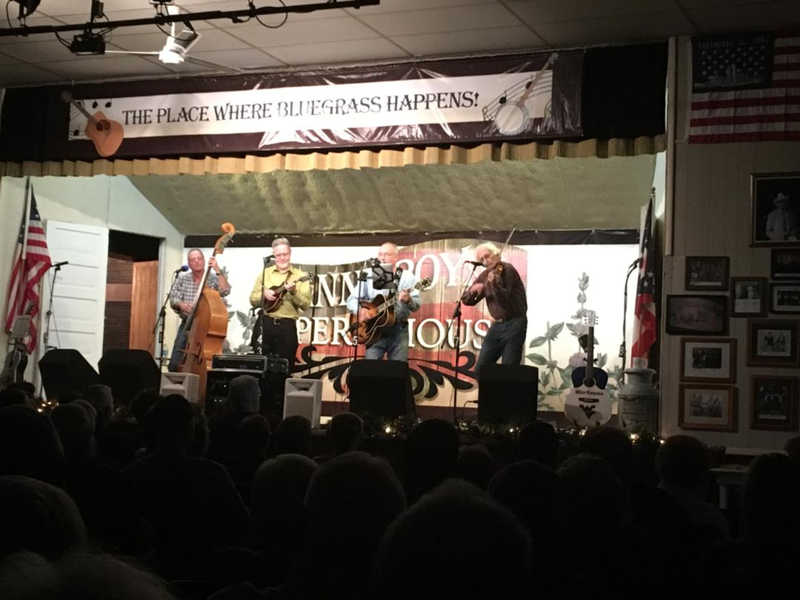 Very progressive in bluegrass style of playing or can play as traditional as u like.